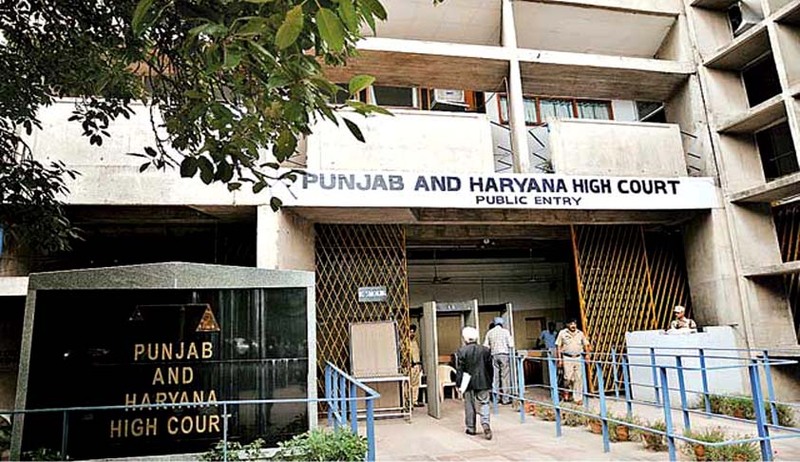 The Punjab and Haryana High Court came across an interesting plea from a lawyer challenging the provisions of Bar Council of India Rules which provides the manner to address the courts at different levels. The lawyer, Verinder Pal Sharma, contended that these rules provide that the superior courts should be addressed as “Your Honour” or “Hon'ble Court”, and in subordinate courts and tribunals, it is open to the lawyers to address the court as “Sir”. He is aggrieved since he uses “My Lord” and “Your Lordship”, it may violate the provisions in the rules and action may be taken against him. But the court did not entertain this petition observing that there is no provision in the rules which provides that for violation of the provisions of Chapter III-A in Part VI of the Rules, any action could be taken against any advocate. Justice Rajesh Bindal also observed that no action has been taken either against the petitioner or to his knowledge against any other advocate for alleged violation of the rule.